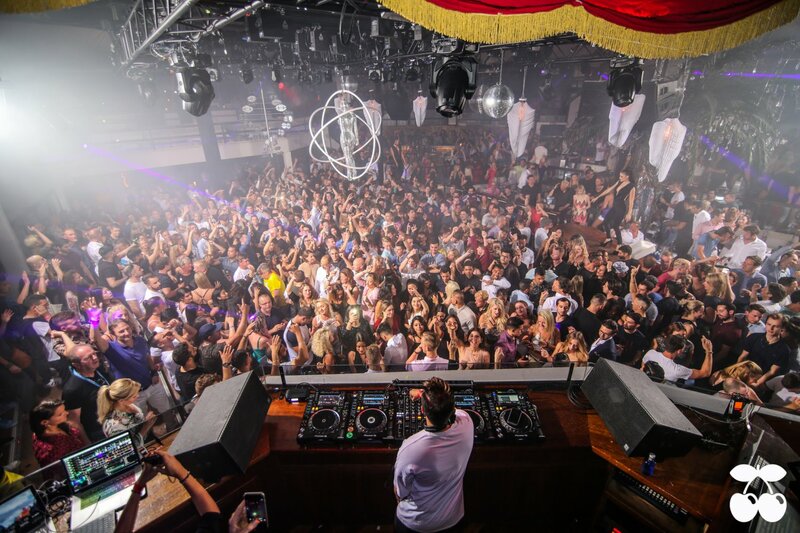 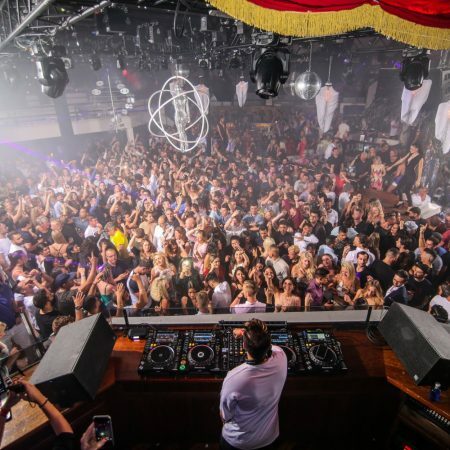 Description: Pacha is the lifestyle and entertainment brand specializing in nightlife. 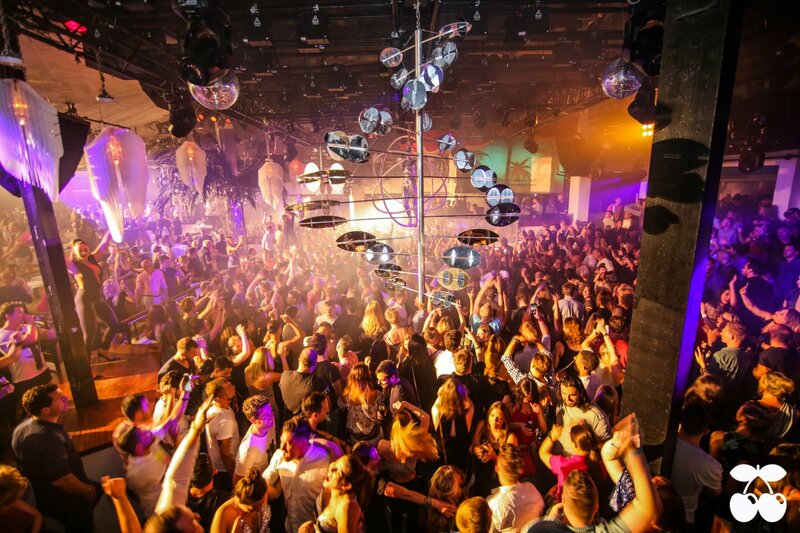 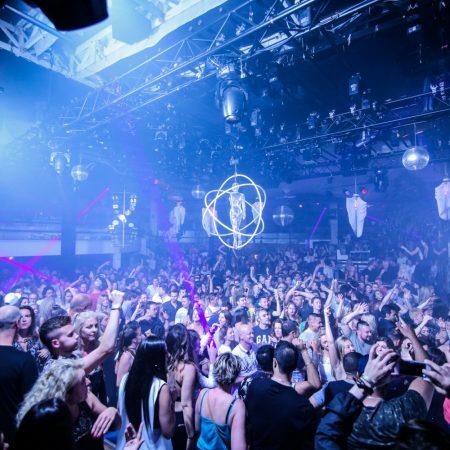 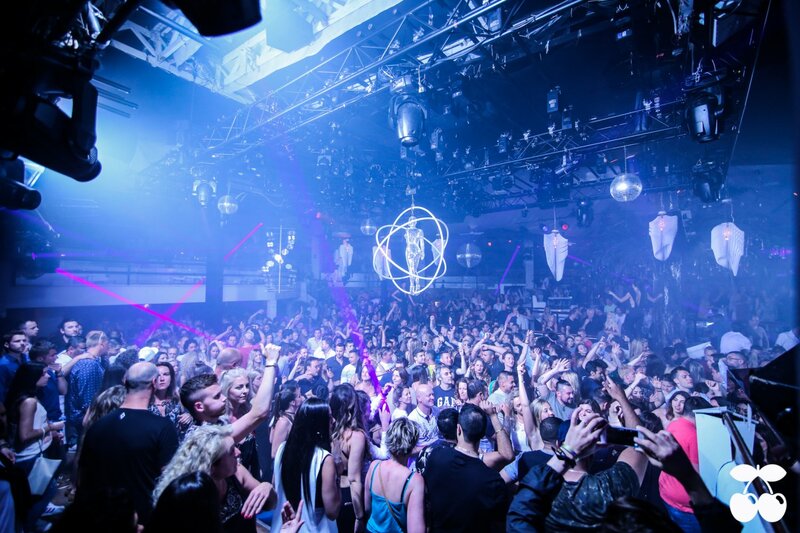 In Ibiza it has its most famous and important club, opened in 1973, and then expanded with the hotel, El Hotel Pacha. 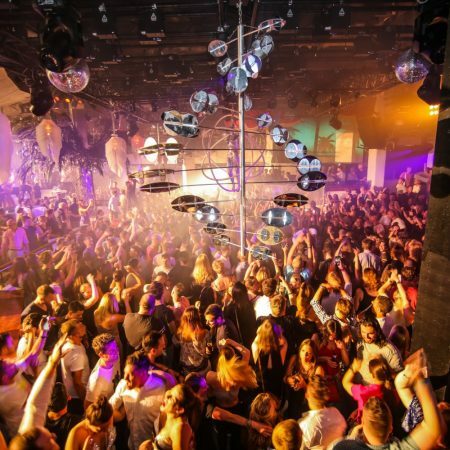 Hadid’s visionary Avia by Zaha suspensions provide a touch of innovation to the most visited nightclubs, with a capacity of up to 5k people.